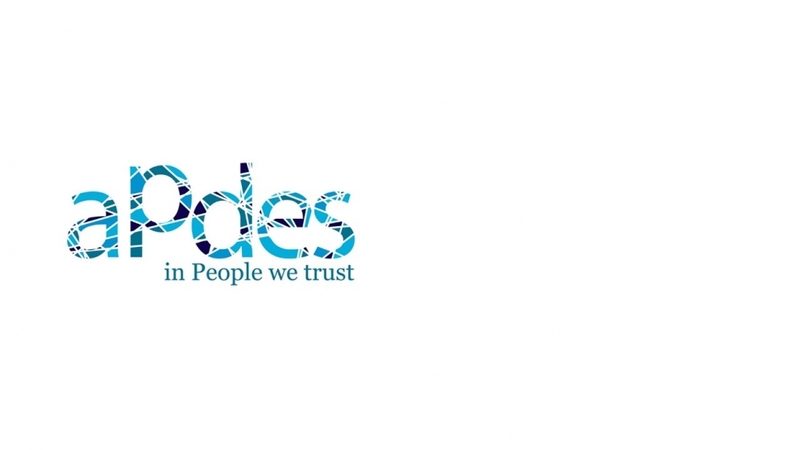 APDES – Piaget Agency for Development - is a Portuguese non-profit Association that works with communities and people in vulnerable situation intending to improve access to health, employment and education and enhancing social cohesion. We are looking for a partner that has contact with children from FGM practicing communities, FGM practicing communities, or has experience in general in this topic. If you think your profile might interest us, feel free to contact us.